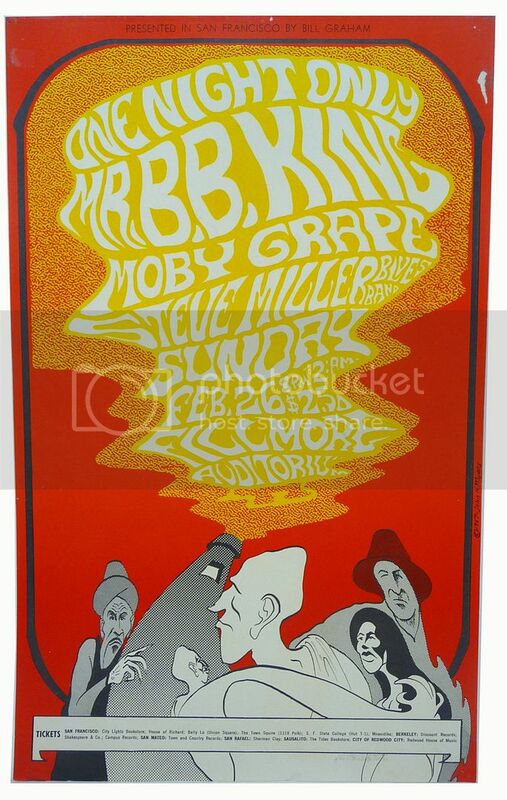 This is an original 1st printing BILL GRAHAM PRESENTS poster featuring BB KING, MOBY GRAPE & STEVE MILLER (BG052-PO). 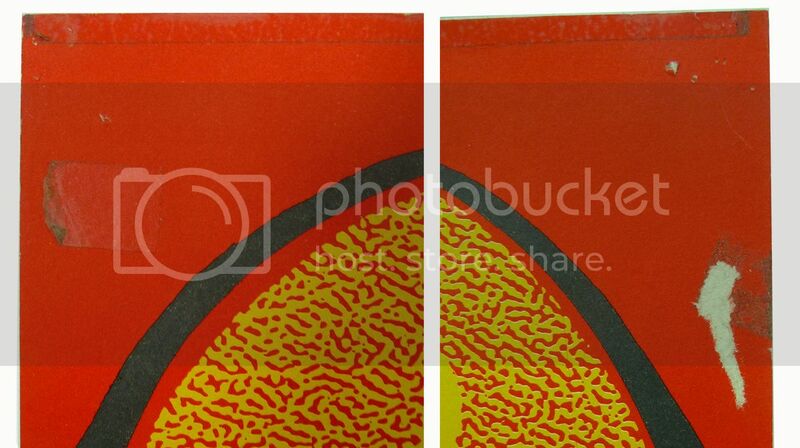 Printed on uncoated, slightly rough stock and measuring approx. 13 3/4″ x 22 1/4″, this poster was printed before the concert. Designed by John H. Meyers, the figures are reminiscent of Al Hirschfeld drawings. This print is in pretty nice shape with some general wear, including pinholes in the corners, a small surface abrasion in the upper right corner and some tape along the top edge which can be easily matted out. This historic poster will look awesome in a frame! 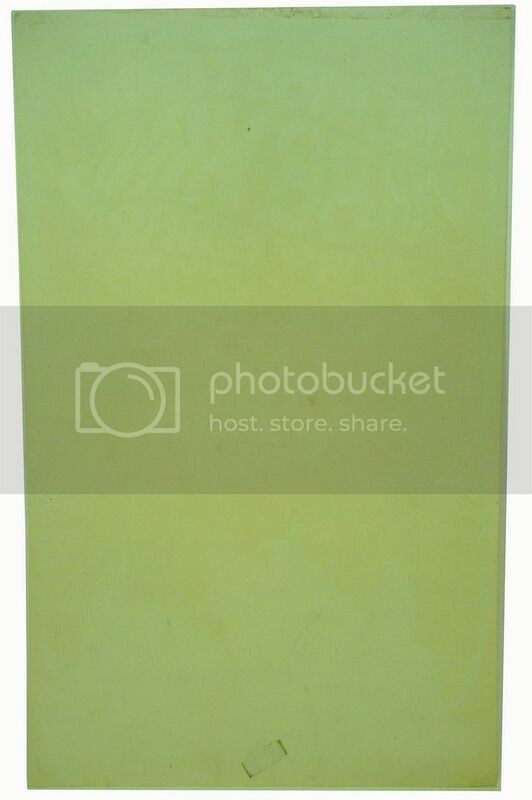 Categories: MUSIC, PAPER PRODUCTS, Posters. Tags: collectibles, BB King, Moby Grape, Bill Graham Presents, Fillmore West, music, Pop Culture, posters, rock & roll, Steve Miller. Be the first to review “Bill Graham Presents BB KING MOBY GRAPE Fillmore West Poster (Feb. 26th, 1967)” Click here to cancel reply.